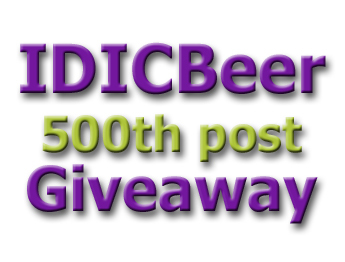 IDICBeer 40k: Necron Flayed One Army - Can it work? Necron Flayed One Army - Can it work? With Flayed Ones being so bad in the current Codex, and the old minis being really cheap to get on the used market. I thought it would be a good time to make a Flayed One themed army and see if we can make it work! Thirty to sixty Flayed Ones to start with of course, but then what? How would you make them work? Infiltrate? Flank? Deep Strike? 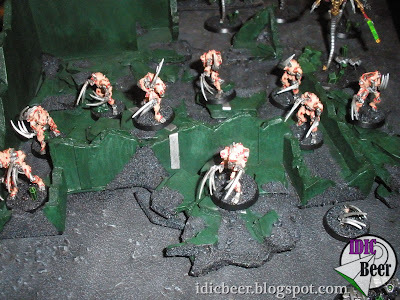 Or just walk up the table with the rest of the Phalanx? I would like to keep to a foot based list, with a bunch of Warriors as troops, after all, Flayed Ones are basically Warriors with claws. I am thinking sixty Warriors for this list with Nemesor to give the Flayed Ones Furious Charge or Counter Attack, and a couple of large Scarab units to head up the Phalanx. What do you think? On a side note, if you have any Flayed One minis that you wouldn't mind moving on, I am looking for some, old or new. I am willing to buy them from you as long as the prise is right. Please comment or message me if you can help. I could see an army of Flayed Ones and Destroyers being amusing, to be honest, with the bare minimum of small Warrior or Immortal squads to actually do the boring bit with the objectives. A shame that nothing in the Codex moves either of those units around, really; they'd be my first choice for themed builds tied to a special character. have you looked at the fall of orpheus book? it allows you to take flayed ones with shred and rend as troops. It is FW though, so may not be available to you. TBH ough I don't ink it is gonna work. For a 2k list, there really isn't much actual damage. Also it is very slow. Faster lists like eldar, Deldar, etc... Will just sit out of range. I thought the old models would be like hens teeth what with the new models being so bad. I'm interested in seeing if this works. I also have six Flayed Ones which I don't intend to use ever again. If you want to spot me, say, £15, they're yours.